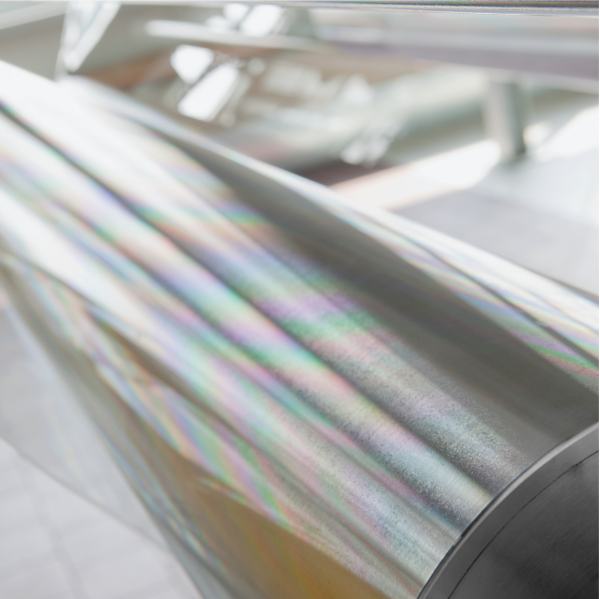 The Folex Group specialises in the finishing and coating of films has production companies based in Switzerland (Schwyz) and Germany (Cologne and Erlangen) that offer high-quality products and tailor-made services for a wide variety of markets. We earn our living by creating solutions for our customers – and by doing so effectively, quickly and economically. Passionately committed to perfect products and satisfied customers, every one of our employees takes that to heart and we have developed our lean corporate structures accordingly. Folex has just the right size to be able to act quickly and flexibly. A leading position in the market is important to us – but it's not everything. As a family-owned company with a long-standing tradition, we feel committed to a clearly defined set of values based on integrity, dependability, quality, a love of innovation and awareness of our responsibilities. You can count on that – no matter whether you're one of our customers, business partners or employees. Our company's origins date back to the year 1860, and it owes its commercial breakthrough to the innovative capacity of its founder, Dr. phil. Carl Schleussner. He improved a photographic dry plate to a point where it could be manufactured industrially to high quality standards. 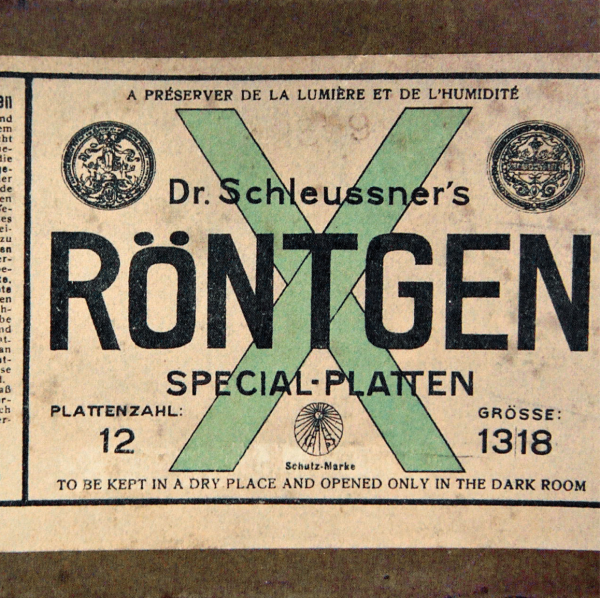 "Dr. Schleussner's Gelatine Emulsion Plates" became the company's first international market success. At the end of the 19th century, in collaboration with Conrad Wilhelm Röntgen, the famous physicist, Dr. phil. Carl Schleussner developed the first special X-ray plates and established himself as a leading manufacturer of X-ray plates. 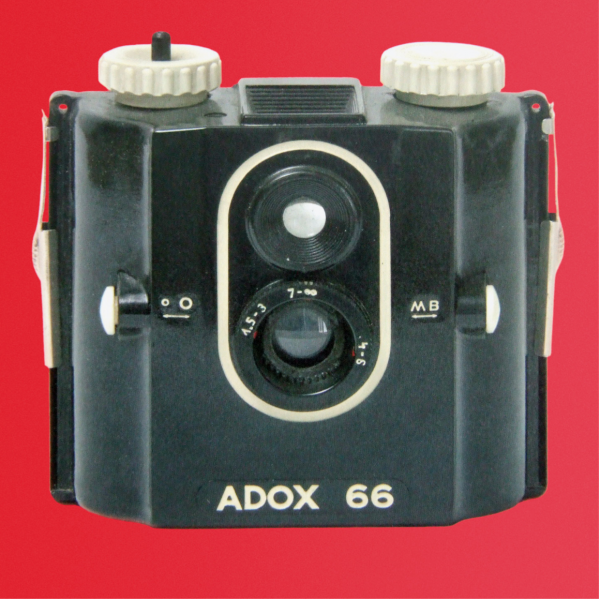 The historical production of photographic plates led to the emergence of the extremely innovative Adox-Fotowerke company: it produced the first roll films and cameras in Germany. 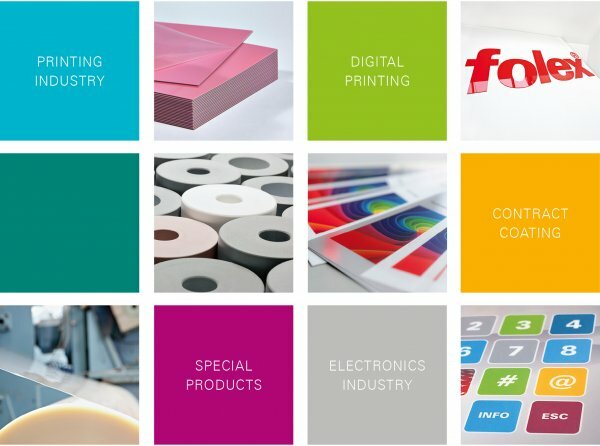 Since being established in 1951, today's Folex Group has applied its outstanding competence in the field of coatings to ever-new materials and markets. 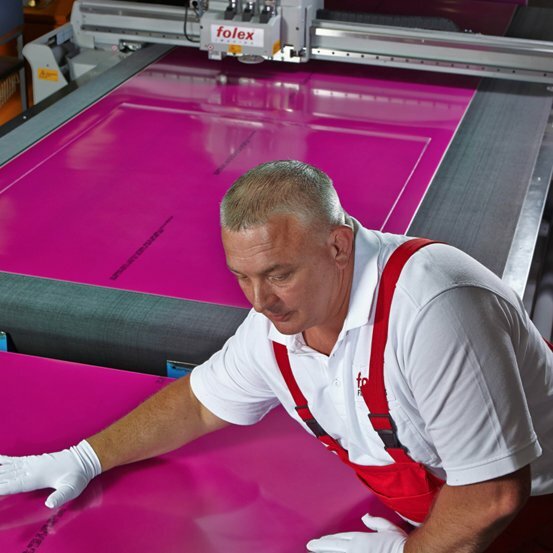 By acquiring the Technoplast coating company in Cologne in 1989, Folex extended its portfolio to include graphic arts products and materials for membrane switches. The technological changes of the 1990s prompted the development of media for digital printing and new materials for the printing sector. In 2013, the group expanded again by taking over the long-established Regulus company, which has a digital printing portfolio as well as other products. Despite all the changes we have experienced, the driving factors behind our work have remained the same to this day: we love to innovate, and we gear ourselves to the needs of our customers and markets. Folex has the latest facilities at three production sites for coating and finishing high-quality films for a wide variety of applications. 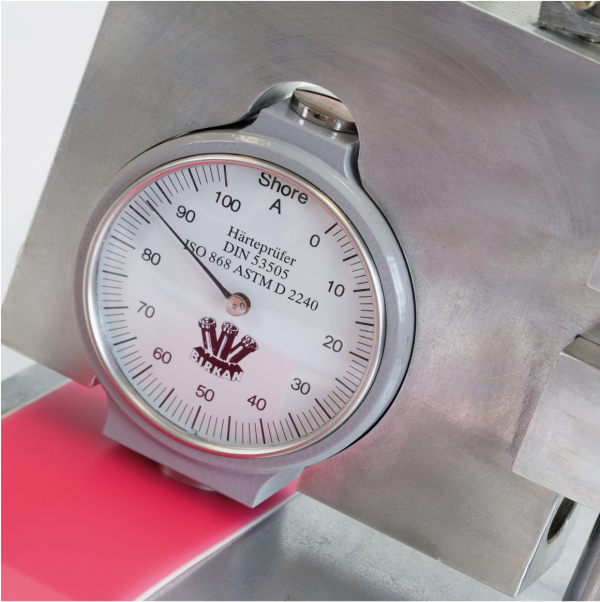 We use water- and solvent-based formulations to apply the dissolved coating compounds. Thermal energy and UV are used for drying and curing. We have pilot-scale and production machines that enable us to react very flexibly to special production volumes or requirements. 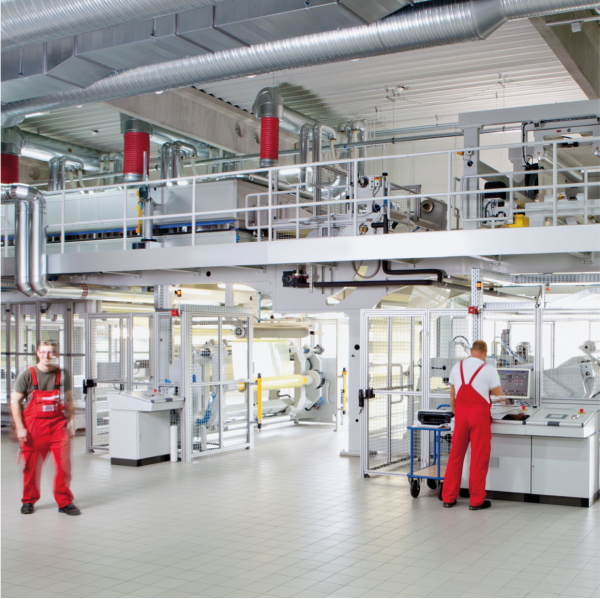 If necessary, we also manufacture under clean-room conditions. 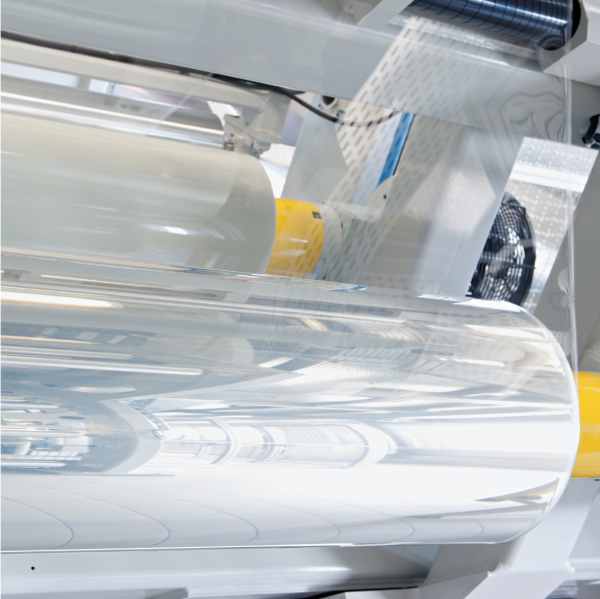 And we are flexible as regards further processing in the form of converting from production rolls to short rolls or final formats. At all three production sites, we have teams of chemists and application-oriented specialists, who develop innovative products to a point where they are ready for regular production. As our customer, you can also benefit directly from the competence of our innovation teams. For instance, we can offer you consulting services during the development phase, or develop new solutions on your behalf. For you as our customer, that means: we're perfectly equipped to meet your individual specifications and also to support you in developing your own products. 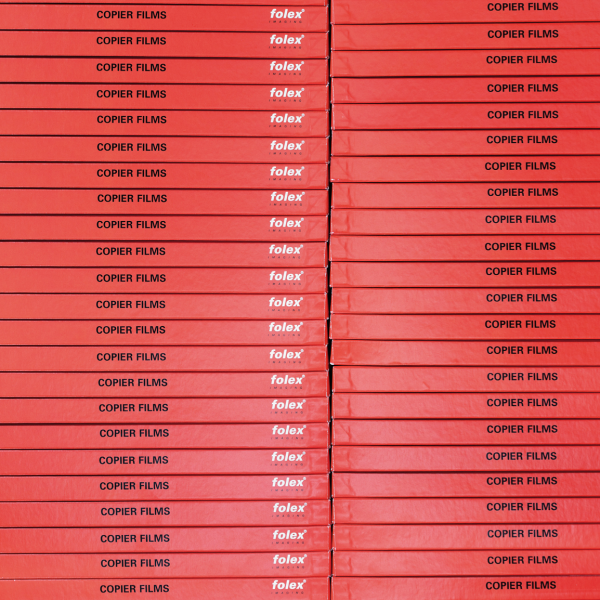 Our brand names are internationally synonymous with excellent quality. 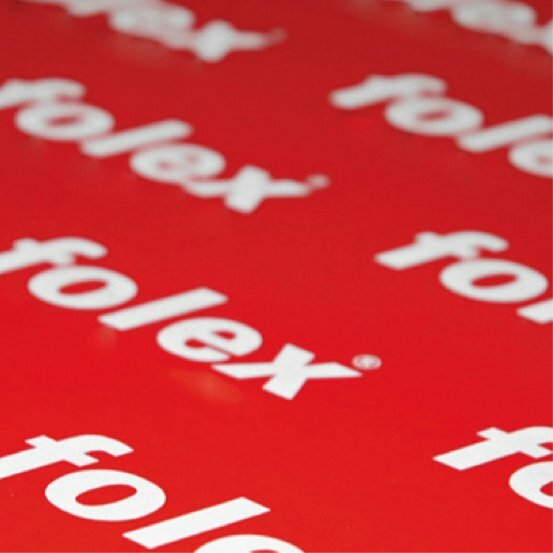 Folex is considered to be the global quality leader in many product segments. Outstanding product and service quality is one of our company's core values – which is why we ensure that it remains consistently high. 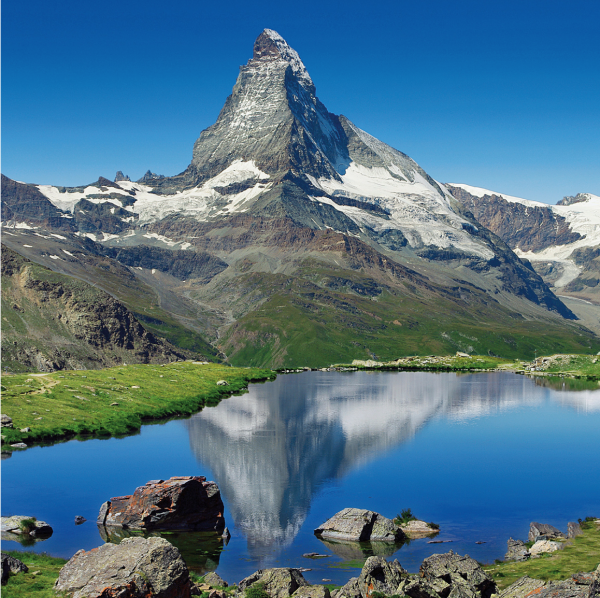 We produce in Switzerland and Germany – locations that have a worldwide reputation for top-quality work. We also gear our activities to the specifications of international quality management standards. We have been working to ISO 9001 for decades. 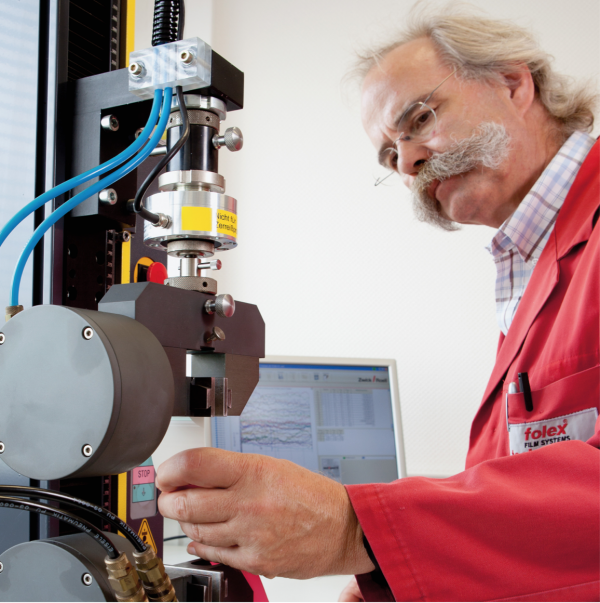 All Folex and Regulus products are subject to stringent quality controls and constantly undergo thorough testing. Folex takes its public responsibilities very seriously. 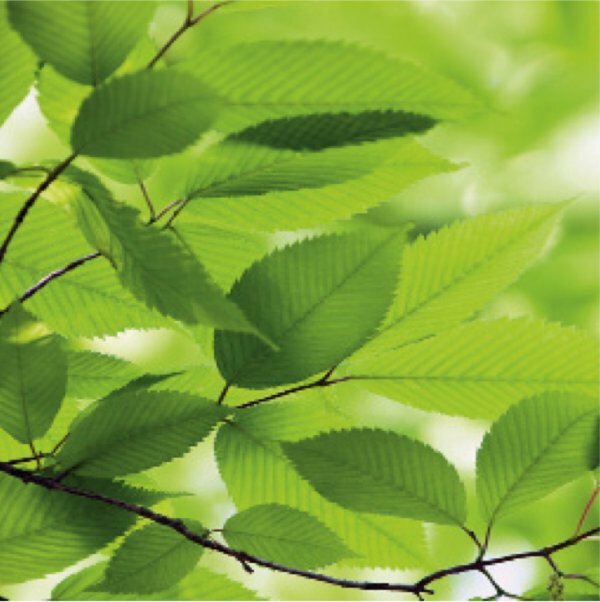 The safety of our employees and protection of the environment are of central importance to us. The Folex AG location in Schwyz has committed itself to actively reducing CO2 emissions by voluntarily participating in the programme of the Energy Agency for the Swiss Private Sector (EnAW). In the framework of a target agreement with the Federal Office for the Environment (BAFU), valid until 2020, various measures are being implemented that will lead to annual savings of 400 tonnes CO2 and 950,000 kWh. The Erlangen location additionally operates a special Energy Management System to save and make more efficient use of electricity. The Cologne location has applied to participate in an EU project for improving energy efficiency in industry. We have installed the latest exhaust air systems at all locations to minimise harmful emissions and ensure clean air in production. 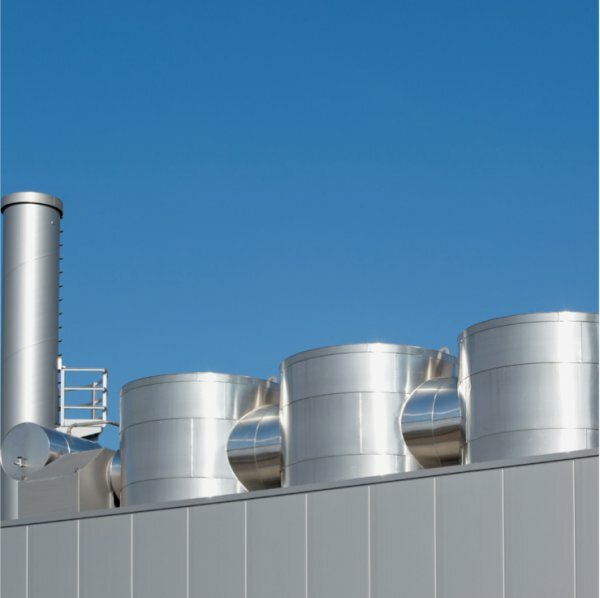 The regenerative thermal oxidiser systems thermally decompose solvent constituents in the exhaust air, meaning that only clean air is released into the atmosphere. The heat generated in the process is used to heat the driers of the coating systems and for some of the building heating systems. Help shape the success of Folex! Our employees are passionate about perfect products and satisfied customers. 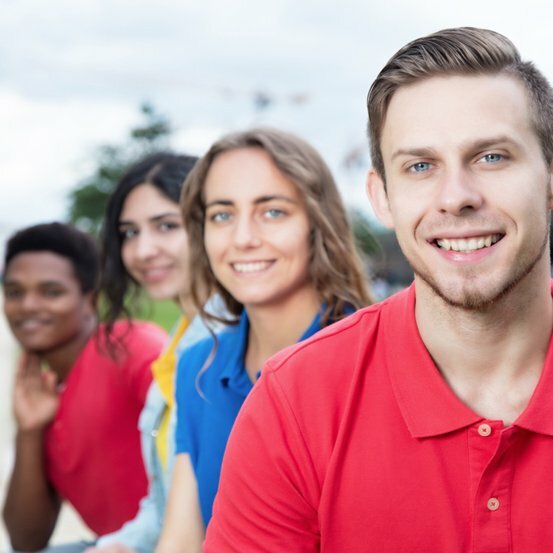 In our lean, flexible organisation, you can make a lot of things happen with commitment and competence, and actively shape both the success of the company and your individual success. As a family-owned business with clearly defined values, we offer you an integrated, constructive working environment and excellent development opportunities. In accordance with the requirements of the Federal Data Protection Act, we offer you the option of sending your email application to our Cologne and Erlangen sites in encrypted form using a PGP key.